The journey of loving a prodigal can be isolating. 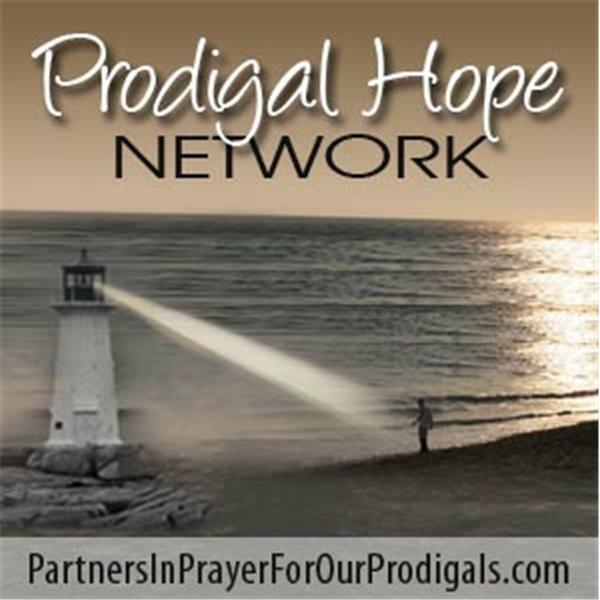 You are not alone; join your Partners in Prayer for Our Prodigals on Friday's at NOON CT.
Have the storms of your life clouded your vision? Are there remnants of past childhood pain that have been stowed away and carried into your future? Have you experienced deep disappointments and unimaginable loss that has assualted your mind, body and soul? Yes, 'life happens,' but Jan Coates believes we are not bound by the setbacks of life forever. There is a way out of the despair, and it begins with a choice: Attitude-inize! Jan Coates overcame an unthinkable childhood, the death of her only biological child, depression, and life-threatening cancer to become a positive, successful speaker and author. She motivates and encourages tens of thousands of people to improve their daily lives by adopting a godly, positive perspective—from the inside out. Coates is the author of Set Free, founder of Set Free Today Ministry, and president of Jan Coates Consulting. She has written for Crosswalk.com, Boston Globe, INC. Magazine, Christian Women Today, and CBN.com. She has been a contributing author for Miracles and Hope, The Spirit-Filled Believer, Then Comes the Morning, When God Steps In, and Extraordinary Miracles in the Lives of Ordinary People. Do you long to achieve and maintain a positive attitude? Are you searching for tools to face life's roller coaster. Do you desire to know the skills that will help you face setbacks with a positive, Godly attitude. Attitude-inize reveals ten life-changing secrets for getting to the heart of a positive attitude. Join us today as Jan Coates shares insights and truths that will equip women with a godly, positive attitude from the inside out in every moment.